Summer is here by evidence of blockbuster superhero movies, April showers, and the sticky hotness of Hong Kong humidity. 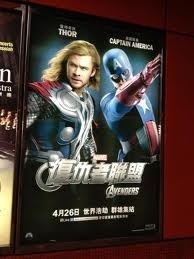 Last Friday night I want with a group of friends to see The Avengers. And...I'll probably see it a second time. It had great punch in terms of effects and experiential quality but it also had impressive character development. I was a little worried that having that many superheroes together in one flick would ruin the storytelling, but happily found no problems. It was a great mix of action and adventure, epic heroes, drama and an impressive amount of comedy; both cheesy and witty but completely self aware. I can get both very excited and very disappointed in movies. Little things, such as the effects in X-men first class, can ruin it for me. Happily with this film, I was the most excited of my group of friends. I was surprised to find out today that we had an early showing here in HK. Usually we get most movies after everyone else. I hope they do the same thing for the next Batman! It's a comic inspired week for me. I also watched the new Comi-con movie: Comic con, episode IV, a fans hope last week on iTunes. I loved it! I have never been to comic con, but some day now I want to go. 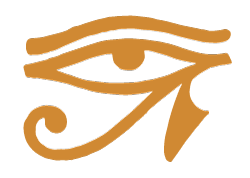 The film is a great exploration of an impressive phenomenon, and gives respect to the world it exists in. I also loved the old documentary "Trekkies" which explored the world of star trek conventions, however, that film focused a lot more on how odd the people involved truly are. If nothing else the still above from the collection of women dressed as Star Wars slave girls should be inspiration to check this documentary out. 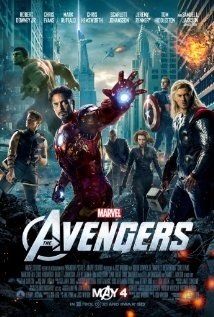 If you have the time I recommend checking out both The Avengers and Comic Con the movie.